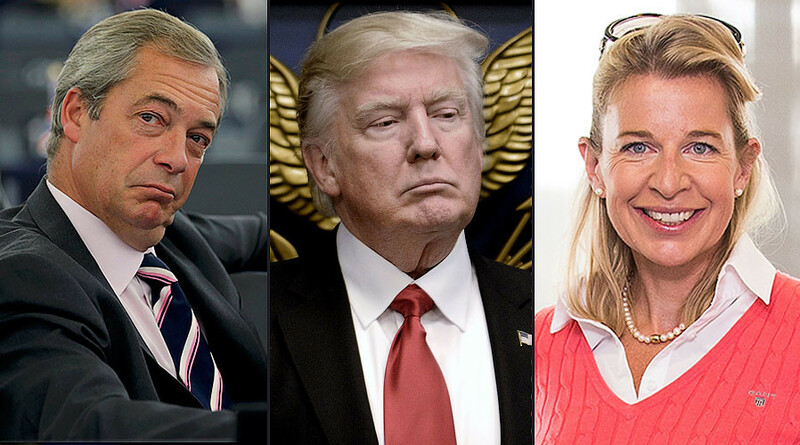 Former UKIP leader Nigel Farage and political commentator Katie Hopkins have voiced their support for US President Donald Trump’s immigration ban on citizens from seven Muslim countries. 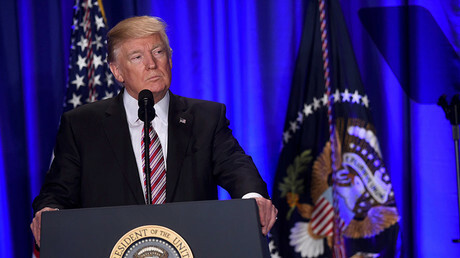 The policy, which has been dubbed #MuslimBan on social media, has proved controversial in the UK, with over a million British people signing a petition to ban the US president from entering the country until the restrictions are lifted. Farage and Hopkins, however, have said they approve of the policy of “extreme vetting,” calling for similar measures to be implemented in the UK. Farage believes the ban will prevent Muslim extremists from entering the United States and that the British government should do the same for the sake of its own national security. Although he once agreed Syrian refugees should be allowed into the UK, he now backs Trump’s initiative. “When you've got a problem already, why on Earth would you wish to add to it?” he said. Fellow long-time Trump apostle Katie Hopkins was also quick to leap to the defense of the ban, launching a diatribe against Muslim refugees in Christian nations on her LBC radio show on Sunday. She was criticized by hundreds of social media users, including Broadchurch and Victoria actress Eve Myles, who called Hopkins an “utter pr*ck” on Twitter.